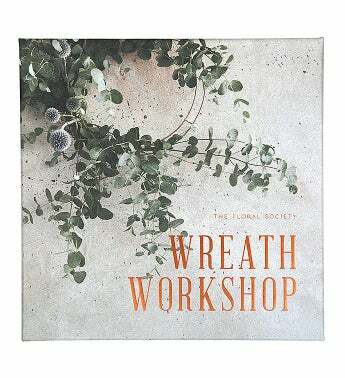 Wreaths are full of history and symbolism, and this workshop-in-a-box provides everything you need to express your creativity while making your own, again and again. Use these tools to design unique pieces to adorn your home during the autumn and winter holidays, and in the spring and summer to create displays that will help to bring the outside in. Items included: floral clippers, copper wreath form, floral tape, copper wire, tutorials, access to password protected online tutorials. 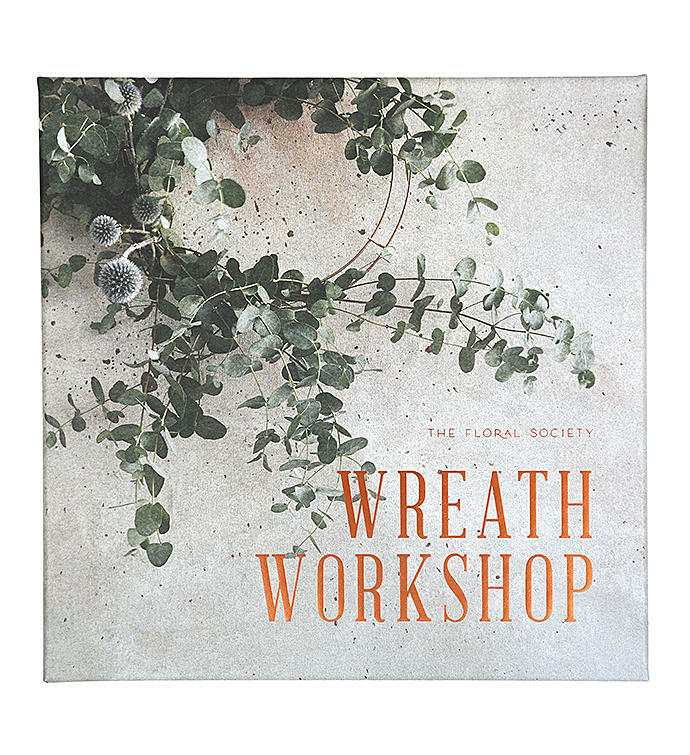 Wreath workshop to learn to make wreaths for all times of the year.